Check your email for your 15% OFF order code. 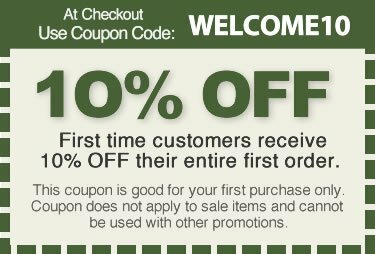 First-time customers receive 10% OFF their entire first order. 2-Pack: Mix and Match Your Favorite Strains! *Offer not valid with other coupons, discounts, promotions or sales. 3-Pack: Mix and Match Your Favorite Strains! Colorado 2-Pack: Save $100 when you purchase TWO 1800mg Colorado Harvest CBD Oils. Kentucky 2-Pack: Save $100 when you purchase TWO 1800mg Kentucky Harvest CBD Oils.